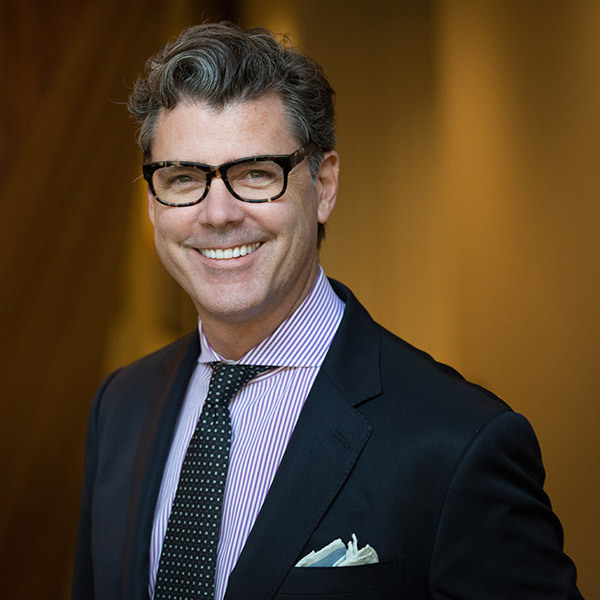 Jeff Wilson is a seasoned agent who sells high-end real estate in the Washington D.C. Metro area. His biggest problem is not finding clients, but managing the ones he currently has and doing it exceptionally well. Some key areas of focus for his team are staying in constant contact with clients, exceeding their expectations and genuinely caring about the people they do business with. Jeff has worked the Buffini & Company system for 15 years and firmly believes our fundamentals and principles have been instrumental in growing his business. 2016 Sales volume over $44 million from 51 transactions.